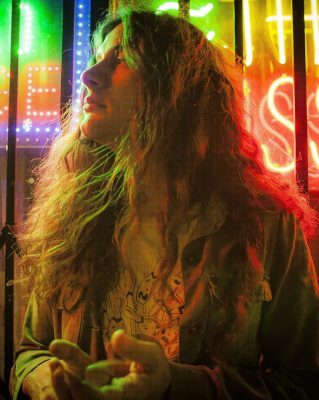 Listening to Kurt Vile for the first time, or even returning to him after a long while, can feel strangely disarming. It’s an effect created partly by the wistful nature of his wandering guitar style and partly from the tired way he sings his lyrics, like he’s joking from the side of his mouth. His sixth studio album (barring six EPs and his work with The War on Drugs), b’lieve i’m goin down…, released in September of 2015 on Matador Records. This past year has given him his largest amount of exposure to date, including live television performances, two radio singles, a Rolling Stone interview with J. Mascis, animation appearances and more. 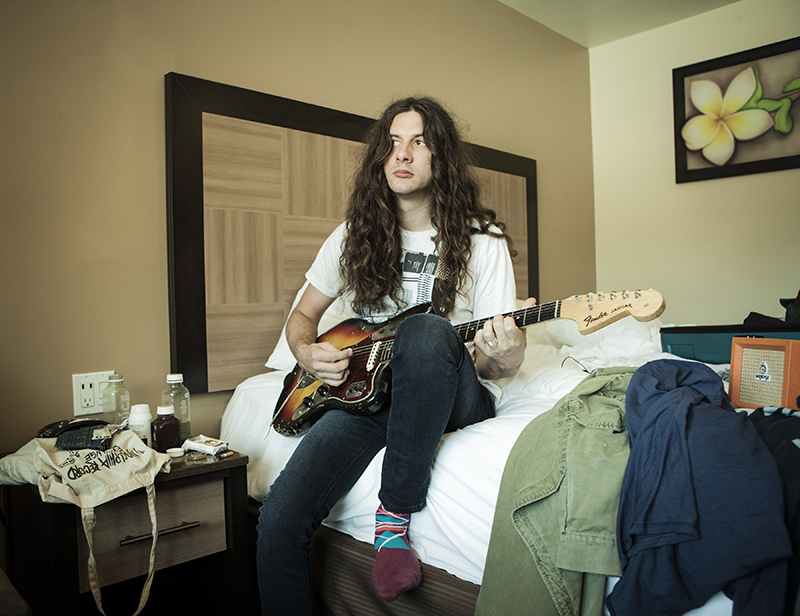 Kurt Vile will play a sold-out show in Salt Lake City with Your Friend at Urban Lounge on Aug. 16. 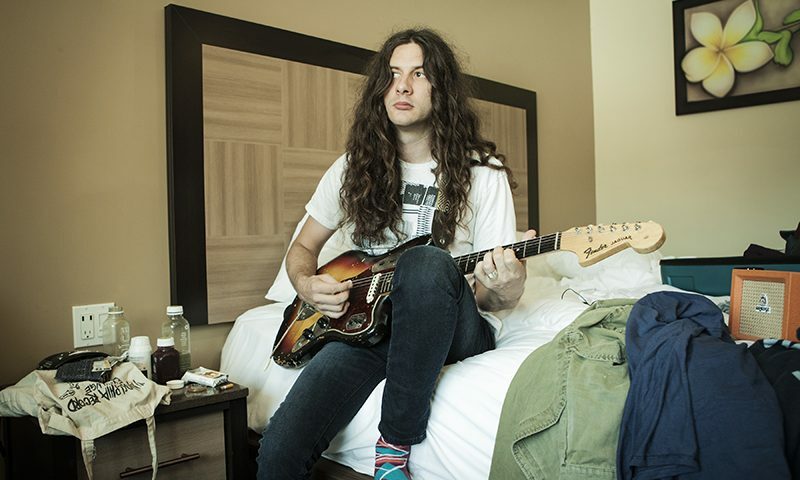 You can pick up b’lieve I’m goin down at kurtvile.com.